Thank You! 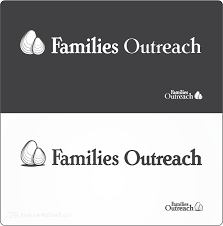 – You will get an email shortly to confirm that you requested more information about our Single Family Outreach event. Please click the confirmation link. If you do not get this confirmation email, please contact me by sending an email to scott@smartdivorenetwork.com.